Robbins, Sarah Ruffing. 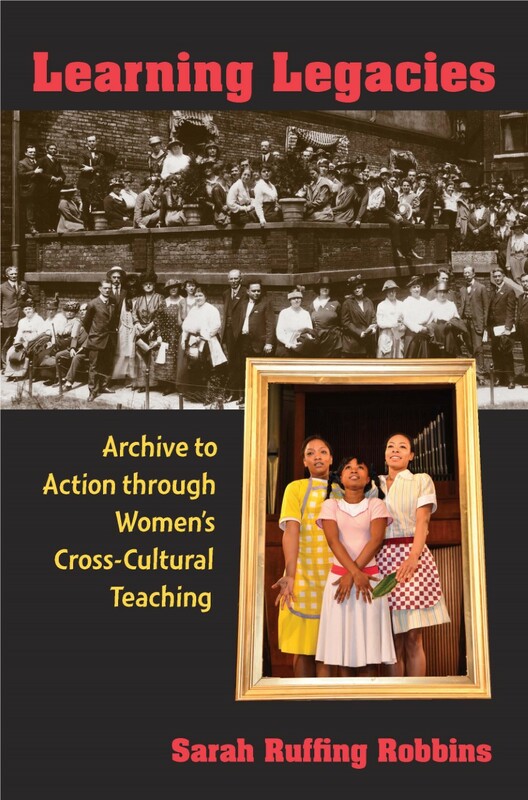 Learning Legacies: Archive to Action through Women’s Cross-Cultural Teaching. University of Michigan Press, 2017.